Thanks for your visit doctor! Below you will find the best urologist resume example that can help you obtain the desired job. By reading this article you will gain knowledge on: how to write a correct CV, how to dress for an interview and what are the most common questions an employer can ask you during the interview. 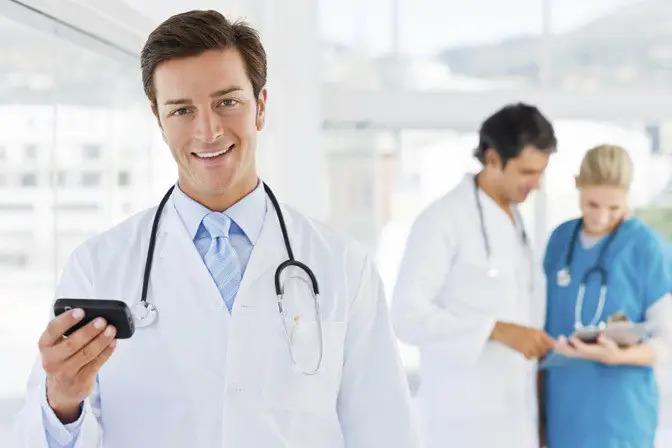 To obtain employment, take on more responsibilities, and expand my knowledge as an Urologist at a hospital with a great track record for treating and diagnosing urological disorders. It never hurts to do a little research on the hospital before walking into the interview. Doing research on the facility will enable you to ask the interviewer better questions. 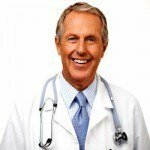 In preparing your resume, go look at the urologist resume example on this site. It has very specific details that you can include in your resume. After creating your resume, you need to bring at least three copies along. Your interview will usually involve a panel, and not just one interviewer. These extra copies are for the interviewers in case they do not have it in front of them. Prepare to go in-depth about the details of your work history, your job responsibilities, and of course, the various situations in which your knowledge, training, and ethics were tested over the course of rendering patient care. Use your resume as a frame of reference in discussing your previous work history. Out of all the specializations you could have chosen, why did you opt to go into urology? Why do you want to work for this particular facility? What urogenital conditions do you encounter the most? Tell me about the latest developments in your specific area of practice. Describe a situation that tested your morals and ethical stands. Tell me about the latest development in treatment for prostate cancer. In your experience, what is the hardest part of this job? Have you ever had a major conflict with a colleague or patient? How did you resolve the situation? Does the facility have an open-door policy in dealing with employee complaints and suggestions? What kind of workload can I expect? Are there a lot of opportunities for growth at this facility? What is the cancer survival rate at this hospital? How does this hospital balance the doctor’s time between research and actual time to treat patients? These are only some of the questions you may be asked and may ask. Remember to keep your cool, be confident, and give them your best shot. If this Urologist resume example wasn’t sufficient for you, you are free to review some other samples and templates from our site. Browse to some related resumes below and find your inspiration.